Dr. Sheila Soltani graduated with honors from SUNY Oswego in 2007 with a Bachelor in Science in Biochemistry. She continued her studies at the University of Buffalo School of Dental Medicine where she received her DDS with honors and minors in pediatrics and periodontics in 2014. Dr. Soltani completed her residency at ST. Joseph’s Hospital Dental clinic in 2015. 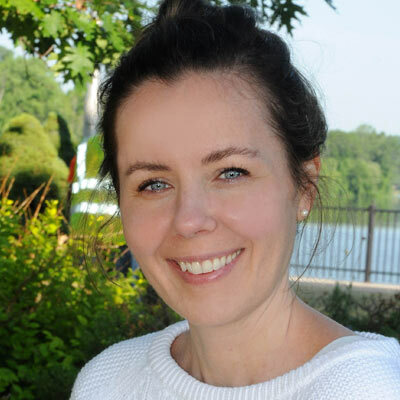 A perfect fit for Baldwinsville Family Dental, she is passionate and caring about practicing dentistry. She stays current with new dental technologies and procedures to provide the best quality dental treatments for her patients. 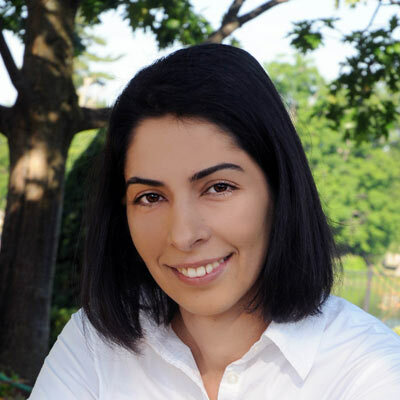 In her free time Dr. Soltani enjoys spending time with her husband and twins. She loves biking and traveling. Dr. Amy Carrico grew up in Mattydale NY, and received her Bachelor in Science in Physical Anthropology from the College of Charleston in SC. She received her Masters in Forensic Anthropology from the University of South Carolina and her Doctor of Dental Medicine from the Medical University of South Carolina, School of Dental Medicine in Charleston. She practiced in Columbia South Carolina and in Syracuse NY, where she now lives with her husband and their three little dogs. Amy is an animal lover and Anglophile, and loves watching British television, especially murder mysteries.